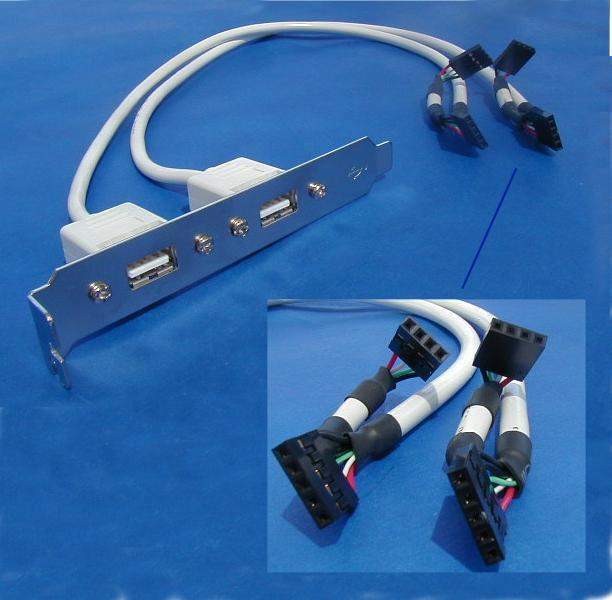 Does not have the 2x5 Connector but uses the 2 - 1x5 Connectors in this format. Pin 1- is the Red Pin. Pin 10 - is the Red Pin. Push the 2 1-5 Connectors Side by Side. Make Sure the Voltages are on the Correct Pin. Push them into the 2x5 Connector.